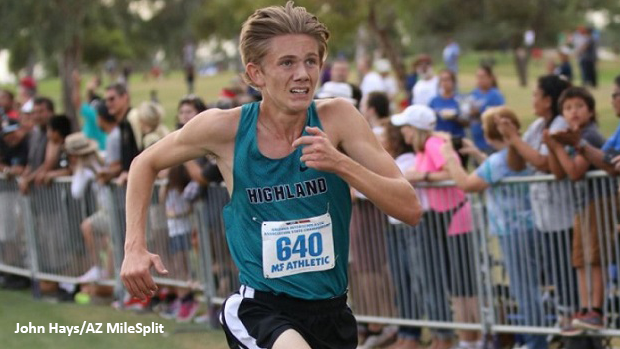 PRESS RELEASE | Gatorade released their State-by-State winners of Boys' Cross-Country Runner of the Year, with Leo Daschbach (Highland, Jr.) as their choice for the winner for the 2018-2019 season. 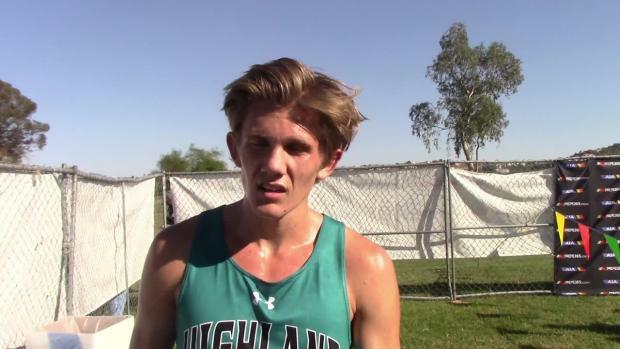 "I am honored to be selected as the Gatorade Arizona Boy XC Runner of the Year, there's no better feeling than seeing hard work pay off," says Daschbach. 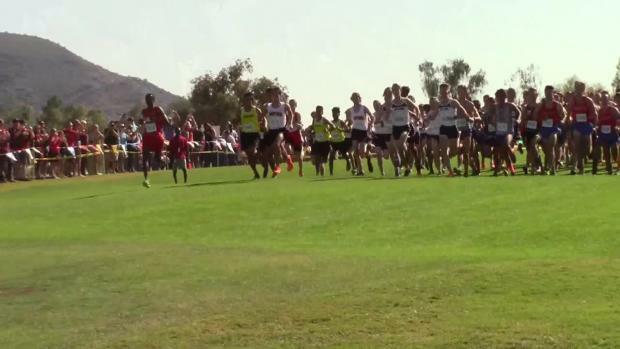 Over the course of the 2018 Cross-Country season, the returning D1 Boys State Champion, powered through as a dominant runner securing in-season victories at the Red Mountain King of the Mountain Invite, Desert Solstice, Doug Conley. 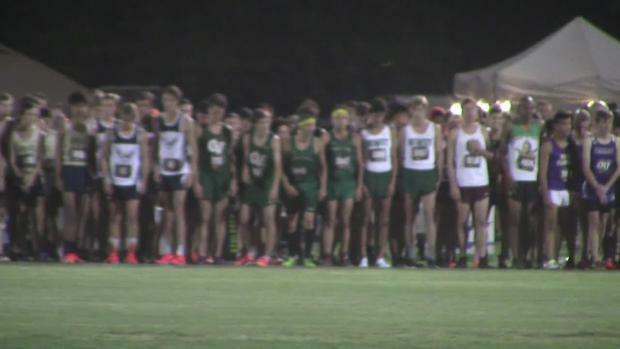 At the Desert Twilight Festival, recognized widely as Arizona's premier invitational, Daschbach threw his hat into contention with some of the best athletes in the southwest, including Kashon Harrison (Kirtland Central, Sr.), Cruz Culpepper (Niwot, Jr.), and Cole Sprout (Valor Christian, Jr.), and ran a lifetime best and AZ #1 performance of 14:52.86 to finish 5th in the Boys' Sweepstakes race. Daschbach moved on to win the individual D1 Section 3 Title and lead the Highland Hawks to the Team Title at Crossroads Park. 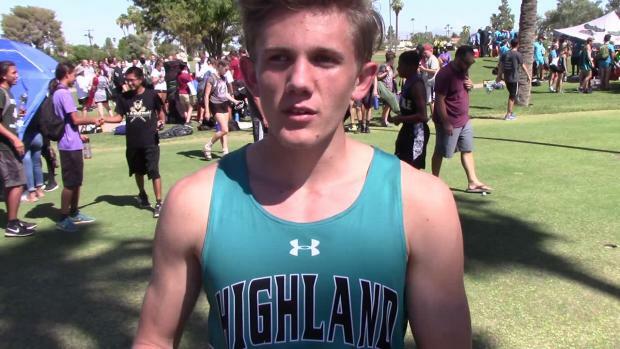 The following week, Daschbach finished second in the Division I Boys' race and led the Highland Hawks to a runner-up finish at the AIA State Championships. According to Gatorade's press release on Daschbach, "He has volunteered locally on behalf of youth soccer programs and has maintained a 4.03 GPA in the classroom." 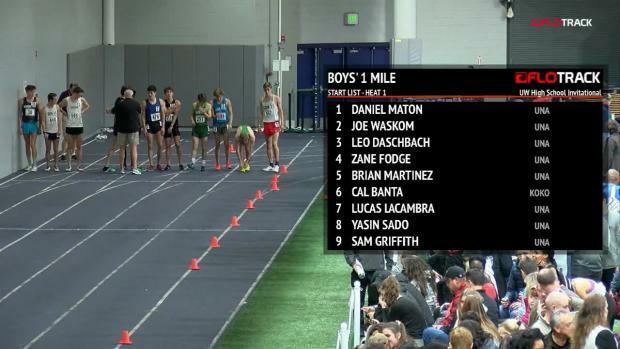 In addition to being an elite athlete, Leo is an exceptional player for one of the top ranked cross-country programs in the State, and leads the Hawks by example. According to Highland's Head Cross-Country Coach Dave Montgomery, "Leo's work ethic and dedication to improvement is head and shoulders over most athletes his age." As part of Gatorade's cause marketing platform, "Play It Forward." Daschbach has the opportunity to award a $1,000 grant to a local or national youth sports organization of his choosing. He is also eligible to submit an essay to win one of twelve $10,000 spotlight grants for the organization of choice, which will be announced throughout the year.